'America's Got Talent' live finale to feature Kelly Clarkson, Shania Twain, James Arthur, Derek Hough and more! America's Got Talent has an exciting live, two-hour finale in store for viewers this week with special celebrity performances. America's Got Talent will wrap on Wednesday, September 20 with a lineup of guest performers before the winner of Season 12 is crowned. NBC has announced that American Idol winner and upcoming Season 14 The Voice coach Kelly Clarkson will sing on the America's Got Talent stage, as well as country icon Shania Twain and singer/songwriter James Arthur. World of Dance judge and former Dancing with the Stars pro Derek Hough will also take the stage during America's Got Talent's live finale. In addition, actor and Saturday Night Live comedian Kevin Nealon, ventriloquist and stand-up comedian Jeff Dunham, and Season 2 America's Got Talent winner Terry Fator are set to perform on the two-hour finale broadcast. The finale will air from 8-10PM ET/PT on NBC, and the season champion will receive the $1 million grand prize as well as the chance to headline the "America's Got Talent Live" stage show from November 3-4 at the PH Showroom at Planet Hollywood Resort & Casino in Las Vegas. Tickets for "America's Got Talent Live" at Planet Hollywood Resort & Casino go on sale Friday, September 22 at 1PM ET/PT. 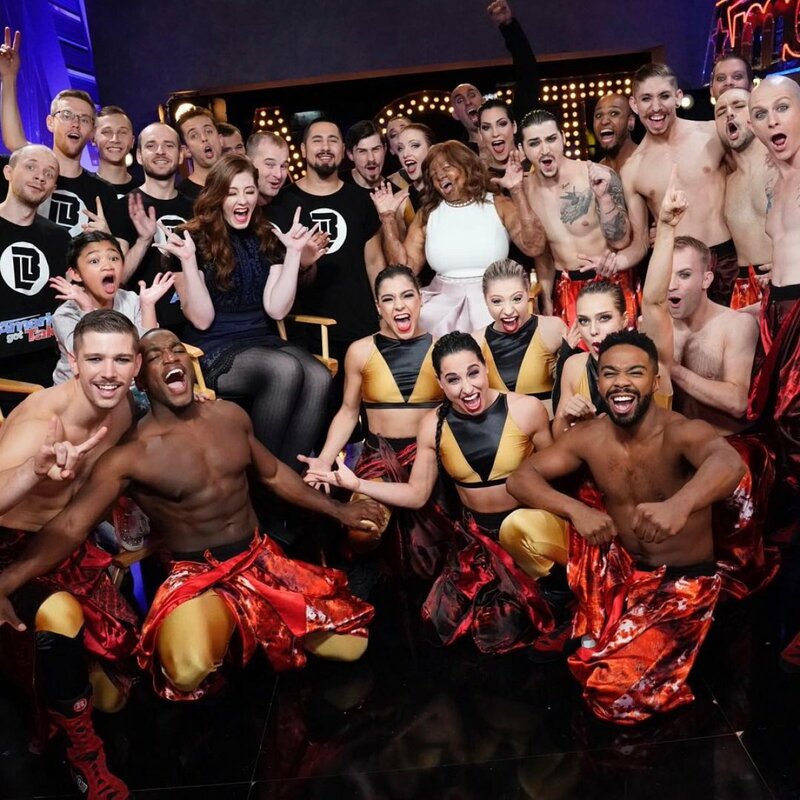 Prior to Wednesday night's episode, the Top 10 finalists on America's Got Talent will perform one last time in the hope of receiving the majority of home viewer votes. The last Season 12 performance show will air on Tuesday, September 19 from 8-10PM ET/PT. The Top 10 finalists are singer and pianist Evie Clair, dance group Diavolo, singer and rapper Chase Goehring, 10-year-old singer Angelica Hale, deaf vocalist Mandy Harvey, comedian Preacher Lawson, dance group Light Balance, singing ventriloquist Darci Lynne, singer Kechi Okwuchi, and animal act Sara and Hero. According to NBC, auditions for the next season of America's Got Talent are already underway.